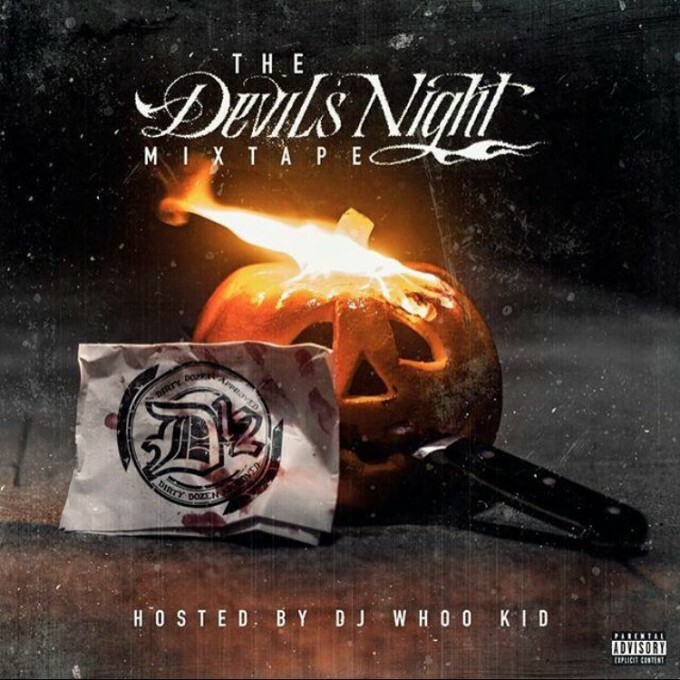 After a bunch of artists decided to drop Halloween inspired mixtapes, Detroits own D12 also stated some time ago that they would also join in on the fun. Paying homage to their 2001 debut, the project features 15 tracks, with guests including T3 (of Slum Village), King Gordy, Royce Da 5’9, Young Buck and Kidd Kidd as well as a brief Eminem appearance on the intro. In a recent interview with Vlad TV, members of D12 said Eminem’s schedule kept him from making a bigger contribution to the project, while promising it is the first of more to come.